This is my go-to mood board for make-up inspiration, whenever I need to glam up for a day or night out. This Korean actress/ model’s hair is everything I want at the moment. 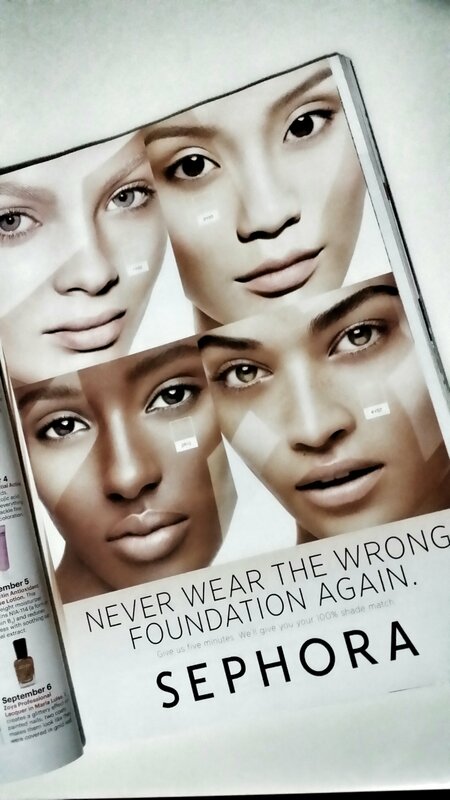 You can, and should, actually wear the wrong shade of foundation. Why? It isn’t easy to find sophisticated makeup looks for Asian faces in magazines and the Internet. So I’ve collated a few for you.